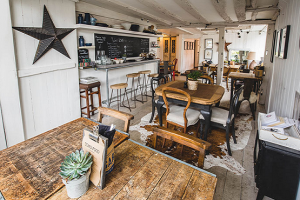 East Grinstead’s original tea room, The Mug Tree, serves delicious freshly made lunches and homemade cakes every day along with award winning loose leaf teas and delicious coffees. 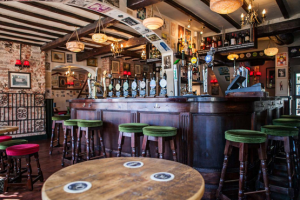 If the homemade carrot cake wasn’t enough, try their cream tea experience with homemade jam. 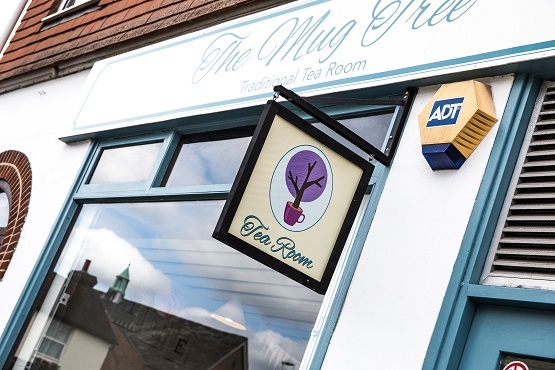 Also, if you’re looking for somewhere to host children’s birthday parties, baby showers or other celebrations, The Mug Tree Tea Room is the perfect place.